Regular use helps reduce energy & repair bills. 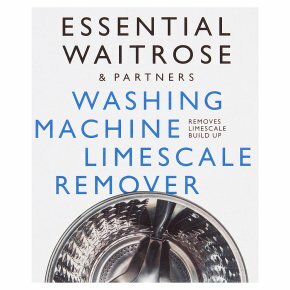 Removes limescale from the heating element in your machine, thus restoring its efficiency and prolonging its life. The descaler will also remove detergent and other deposits from the pump and pipework. In hard water areas, use once a month, to keep your machine in top condition. In soft water areas, use every 3 to 6 months.